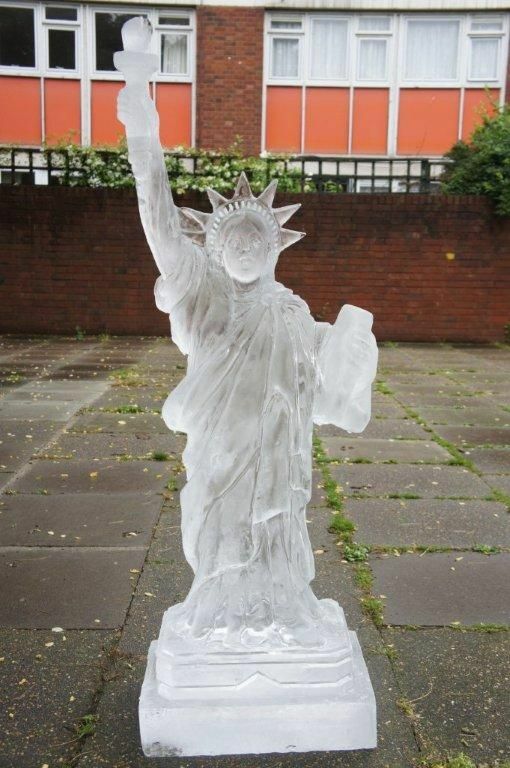 Based in London, Ice Models are known for their top quality ice sculptures and ice luge at reasonable prices. Let their team add that special touch of elegance to your wedding reception, anniversary, theme party or any event that you can imagine. The memory will last a lifetime. Ice Model sculptures shine like diamonds in hall entryways and patios to greet guests upon their arrival and leave a lasting impression. 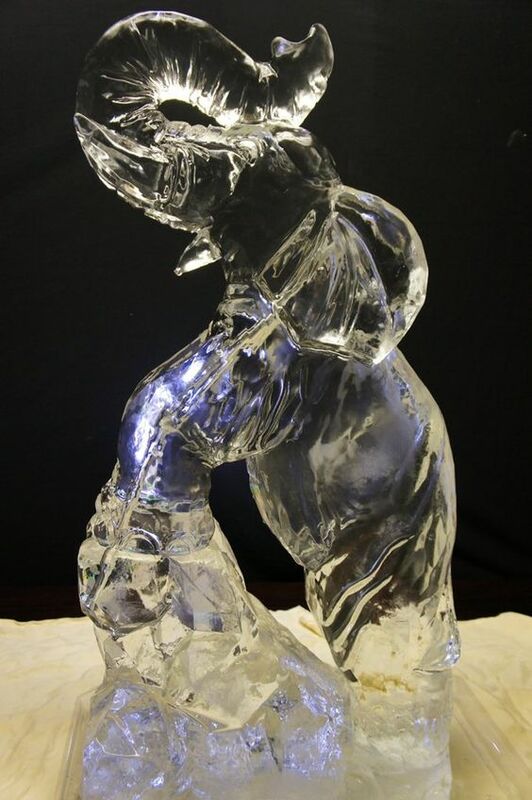 Professional hand carved ice sculptures delivered to your function room. Ice sculptures are growing more and more popular whether it be traditional sculptures or more contemporary ice luges. Ice luges are ideal for parties and celebrations where they effortlessly bring a touch of class and entertainment to your favourite drink. 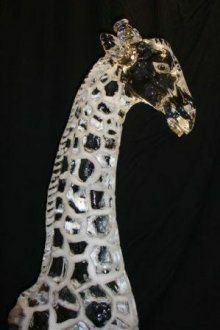 They can make an ice sculpture on demand and have a wide range designs. Ice Models can also do Ice demonstrations. The demonstration lasts around 2 hours, depending on the piece. The size is usually 1m x 50cm. Just a short note to pass on my sincere thanks to you for all your hard work and effort you put into the Walpole Cocktail Party last night, which was extremely successful. The ice carving was truly magnificent and a fabulous presentation of the Dorchester Logo. The Vodka luge looked great, and is a really great ice breaker, and we would want one for every event now. I just wanted to thank you for your outstanding ice-carving for the Toque D’Or function today. Your work was greatly admired by all our guests. The event was a huge success. In the words of my client ‘absolutely fantastic!’ I couldn’t have done it without each and every one of you! So thank you all so very very much and here’s to working together again in the very near future. A quick email to say thank you, to all the team for your help and support for yesterday’s dinner. It was a success and without your support it would have been impossible. The ice sculpture was a huge success and very popular, the delivery team were helpful and easy to work with!